His wife of over 20 years, Carole Hyams, confirmed that Howard died Monday in Santa Rosa, California, after a long illness. Howard was one of six people who founded the Black Panther Party for Self-Defense in Oakland in October 1966, along with Bobby Seale and Huey Newton. Howard told KQED in 2016 that while enrolled at Merritt College, "I met Bobby Seale and he introduced me to Huey Newton. He'd tell me, 'Oh, we have some rap sessions after class. You want to come and listen in or whatever? You're welcome to come. We're think about putting together an organization.' And that's pretty much how it started." 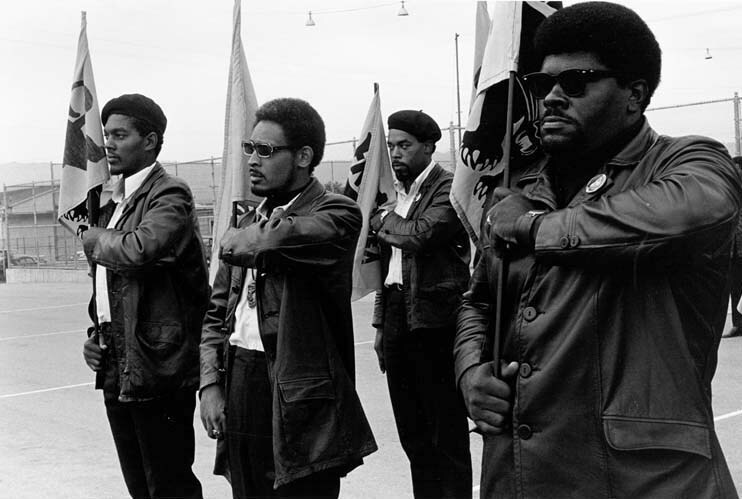 The Black Panther Party for Self-Defense, as it was known, began by patrolling police for possible abuse against black citizens. Because he was ex-military, Howard was crucial to the party's safety patrol program. "Elbert and I, we were ex-military. Being ex-military, we were able to show other party members the use of guns and weapons, and the safety of weapons," Seale told the North Bay Bohemian in 2012. 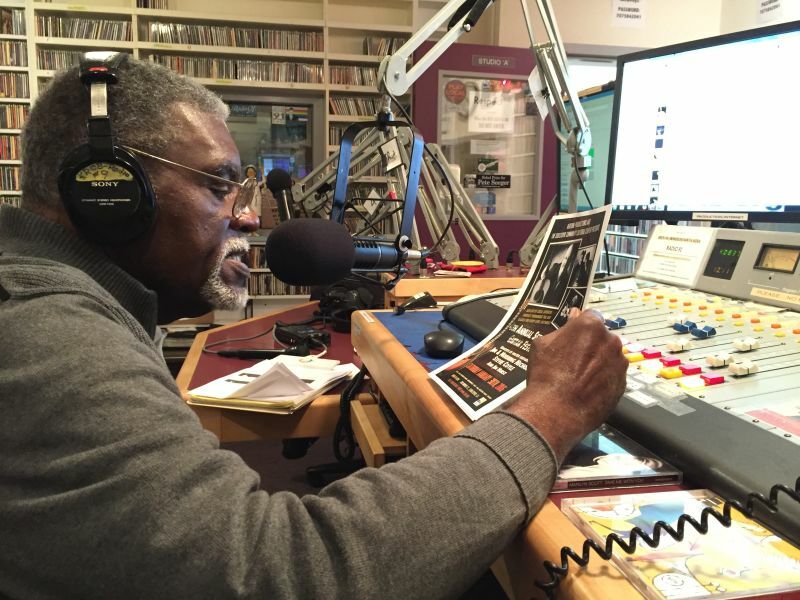 "To me, as chairman of the Black Panther Party, Elbert Howard's experience was invaluable." As the party's Minister of Information, Howard served as the first editor of the Black Panther newspaper. He traveled to Europe and Japan to set up chapters and helped launch the social programs that made the party famous, including a free medical clinic for sickle-cell anemia. Howard quit the party in 1974, going back to live under the radar in Tennessee and rarely talking about his time with the Panthers. Howard's own daughter, even, was unaware of his involvement in the party until 2001, when he published his autobiography, Panther on the Prowl. 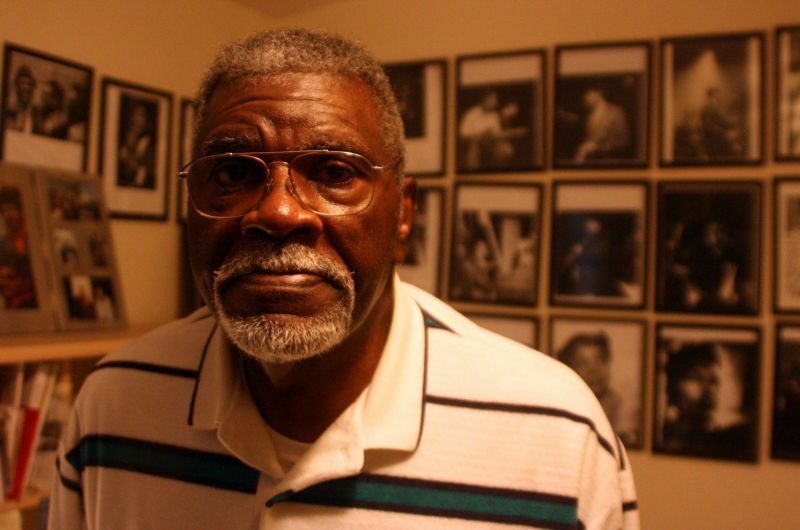 Billy X. Jennings, a longtime friend and party archivist, said Howard was the person who negotiated lower prices and organized refrigerated trucks for food giveaways. Later, as an administrator at a local college, he organized a program for jail inmates and parolees to take courses. The sentiment was echoed by Hyams. "He was loved almost universally by everybody in the party, and respected," she said. "He gave his heart and soul to the party. He loved his people. But he also loved all oppressed people." After he was discharged, Howard enrolled in Merritt College, where he met Seale and Newton. Seale remains active in politics. Newton was killed in 1989. In 2005, Hyams reached out to Howard by phone after a friend’s son found his information online. They got back together and were married in her Sonoma County home in 2007. 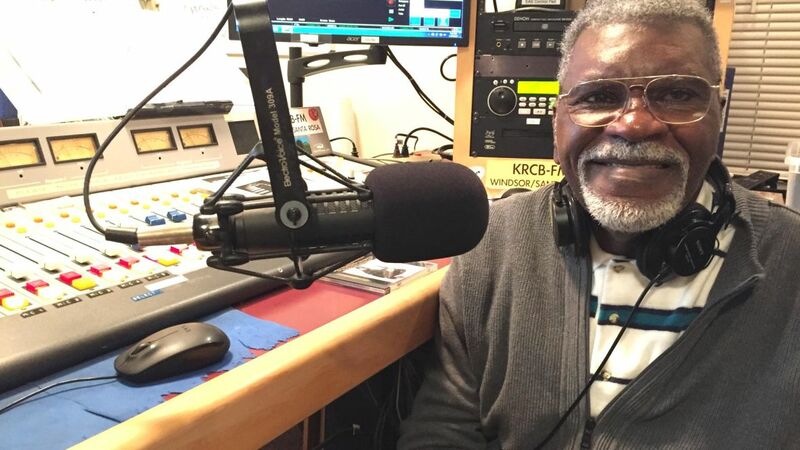 In recent years, Howard brought the jazz music he loved to the airwaves with a succession of radio hosting gigs in Sonoma County. "I like to somehow keep [jazz] from being lost," he told KQED in 2016. "I don't really want to adhere to the popular attitude about 'that's old' and 'that needs to be dispensed with.' It's a part of American life, and I don't want to see it just disappear." Howard remained politically active in recent years, establishing the Police Accountability Clinic and Helpline in Sonoma County. He also helped co-found the community station KWTF in Santa Rosa. "I think he would want to be remembered as one who was true to the struggle for human rights," said Hyams. "That was the most important thing in his life, along with his fierce, fierce love for his comrades and people. That was what motivated him. That was what drew me to him in 1969. And that never changed, no matter what his trials and tribulations were." A memorial to honor Elbert "Big Man" Howard takes place Saturday, Aug. 25 at Bobby Hutton Grove inside of DeFremery Park in Oakland. Starts at 1pm. Speakers include Emory Douglas & Kathleen Cleaver.